Assassin’s Creed 5: Great Fall is supposedly the name of the next sequel in the franchise. If the leaked photos are to believed, then a likely Assassin’s Creed 5 location might be Russia. In a related report by The Inquisitr, it was rumored that the AC 5 location could be set in either feudal Japan or ancient Egypt. But then one of the main writers for the series revealed the hints mentioned in AC 4 were all false leads intended to mess with gamers’ heads. Regardless of all the rumors, Ubisoft executives did recently give us hints that an Assassin’s Creed 5 2014 release date will be announced soon. In my last article on this topic I pointed out how the very name of AC 4 told us what to expect. Black Flag immediately invokes thoughts of pirates and the location would obviously be the Caribbean, where pirating was infamous. But what could Assassin’s Creed 5: Great Fall even mean? The first thing to come to mind is Adam and Eve. After all, the first game had a hidden movie where gamers were shown a man and a woman trying to make a grab for an apple of Eden. Some wonder if Great Fall references the Fall of Bastille during the French Revolution. There’s also a rumor about a posters box art that shows Connor from AC 3 coming back, but how he would connect to anything resembling a “great fall” seems a mystery to me (and Ubisoft supposedly doesn’t plan on bringing Connor back). 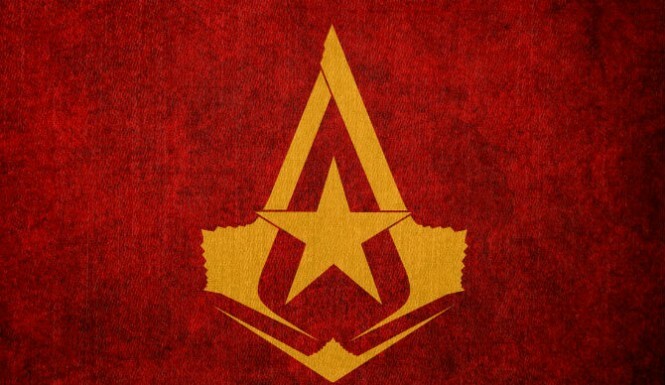 So far, the best theory I’ve seen is that Assassin’s Creed 5: Great Fall references Russia since supposedly acinitiates.com has been dropping hints about Assassin activity in Moscow. The name “Great Fall” also closely resembles The Fall, which was a graphic novel series based upon Assassin’s Creed that took place in Russia. Of course, these genetic memories came from the character Daniel Cross, who happens to have died in AC 3, so it’s possible that’s a dead end, as well. Of course, there is also a debate over whether these leaked Assassin’s Creed 5 photos are even real in the first place. Some say the’re photos of a presentation where some employee sneaked in a camera. 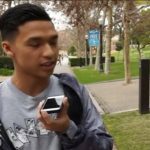 The original video posted to Reddit was supposedly quickly deleted, but those who saw it are not sure if it’s a hoax or not. Others say it’s all a fake Photoshop job, claiming the font is off. But, if some people recall, when AC 4: Black Flag was leaked many people doubted it, as well. What do you think it all means, if anything?